Learn different variations of barbecue sauce. 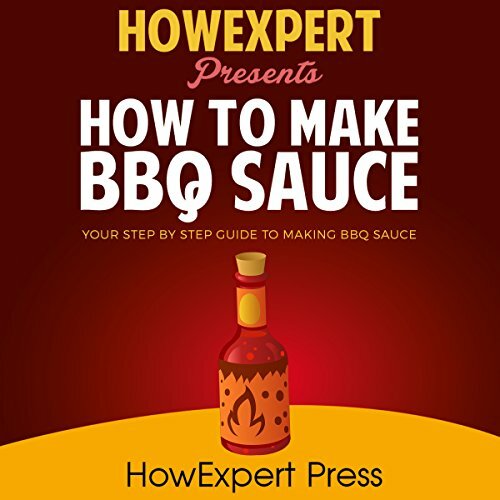 Determine the different base sauces used in barbecue. Impress your family and friends with this newly found talent for making sauces. Prepare your own sauce, depending on the need or situation. Learn the secrets of truly delicious sauces. Learn useful tips for preparing the materials and ingredients needed. Learn how to ensure the quality of ingredients. Keep your own secret recipe for making different sauces. Plus learn extra tips on preparing soy sauce and lemon juice for fish barbecue.